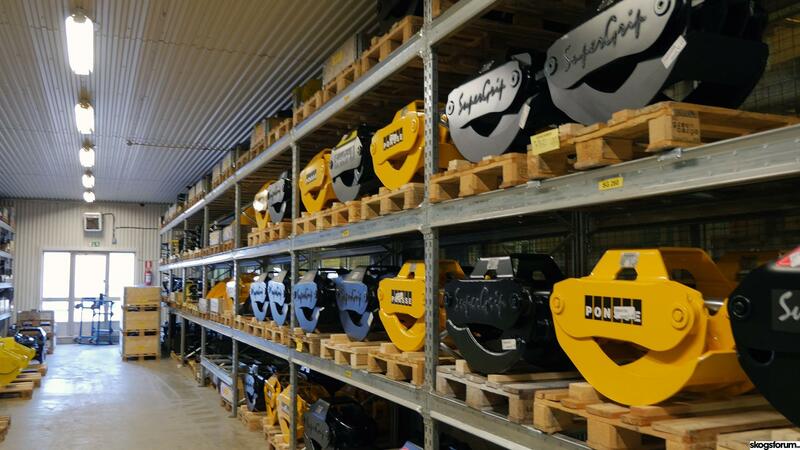 Forest Centre has been the Australian Hultdins dealer for over 25 years. 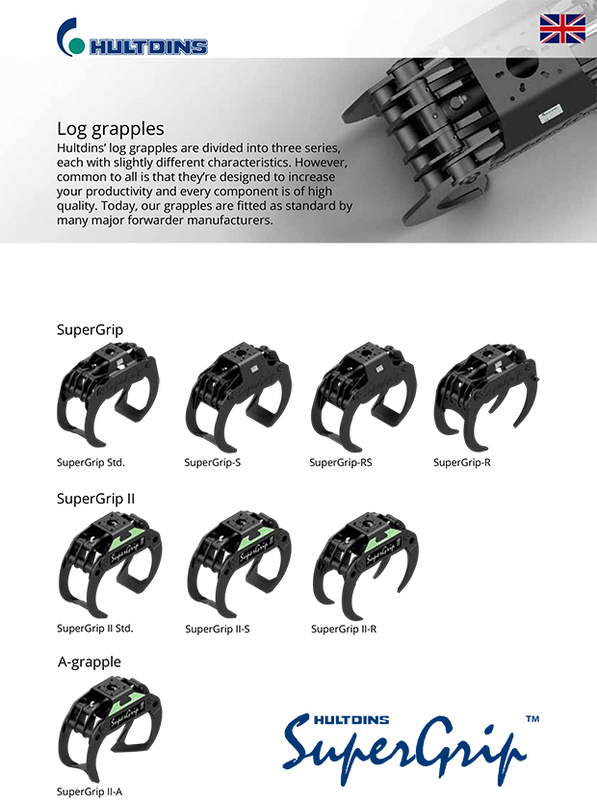 Need to rebuild your SuperGrip log grapple? 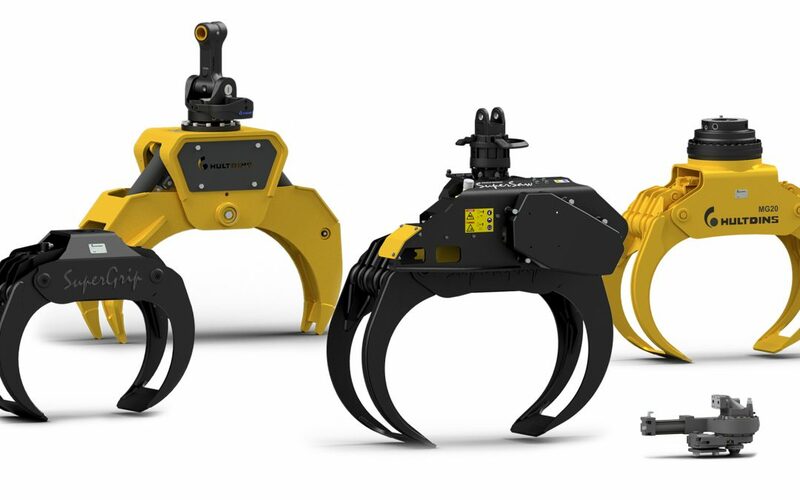 Chasing components for the SuperCut .404″ or 3/4″ saw unit on your harvesting head? 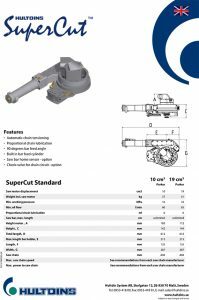 For more information on Hultdins attachments and our comprehensive range of spare parts please contact us. 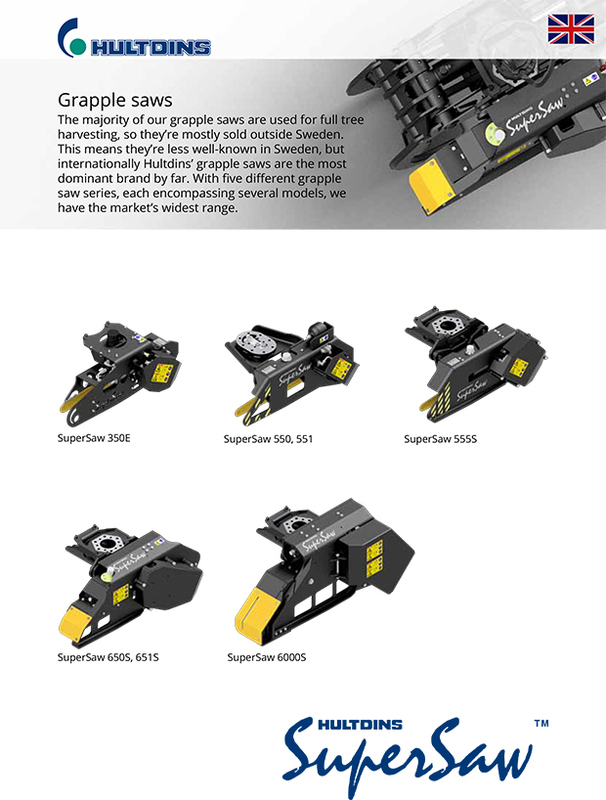 In terms of grapples and saw units in the forest industry, Hultdins has a very strong market position not only in their home country Sweden but worldwide. 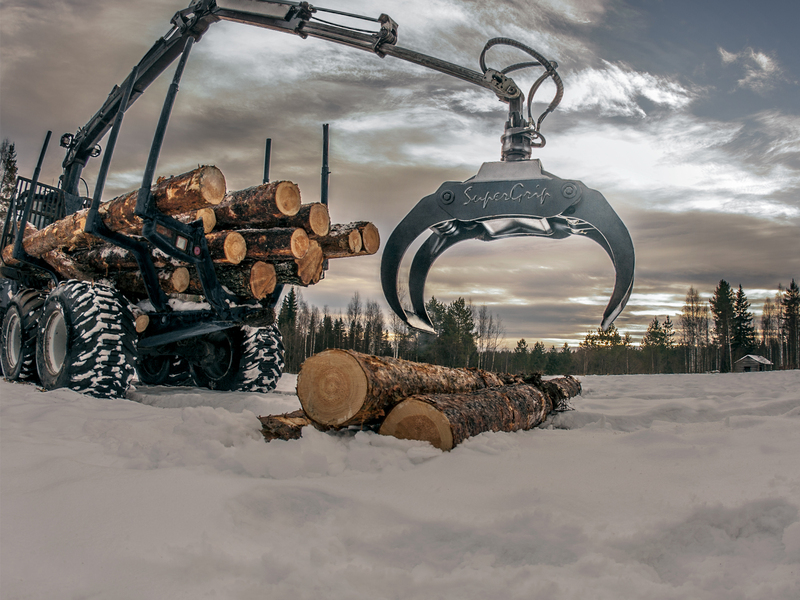 According to the company, every second tree harvested in the world is cut by an attachment which uses Hultdins SuperCut, and Hultdins SuperGrip is the most used timber grapple by contractors and OE manufacturers. 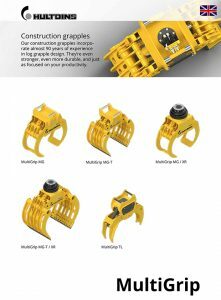 Hultdins bunching log grapples are specified as original or optional equipment by manufacturers including John Deere, Ponsse, Rottne, Komatsu, Timberpro and Tigercat. 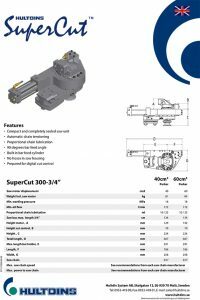 When it comes to cutting systems, Hultdins SC100 and SC300 saw units are used by attachment manufacturers such as Rotobec, John Deere, Waratah, SP and Ponsse. 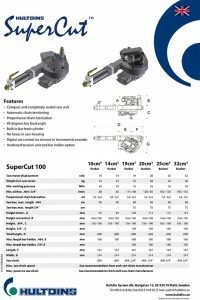 Click on the links below to view product specifications on some of the Hultdins product range of log grapples, grapple saws, excavator grapples and saw units. The team at Skogsforum.se and Forestry.com visited Hultdins earlier this year. Their blog post with some interesting history on Hultdins and a brief video from their visit can be viewed here.